Win Spy Software is a Complete Stealth Monitoring Spy Software. 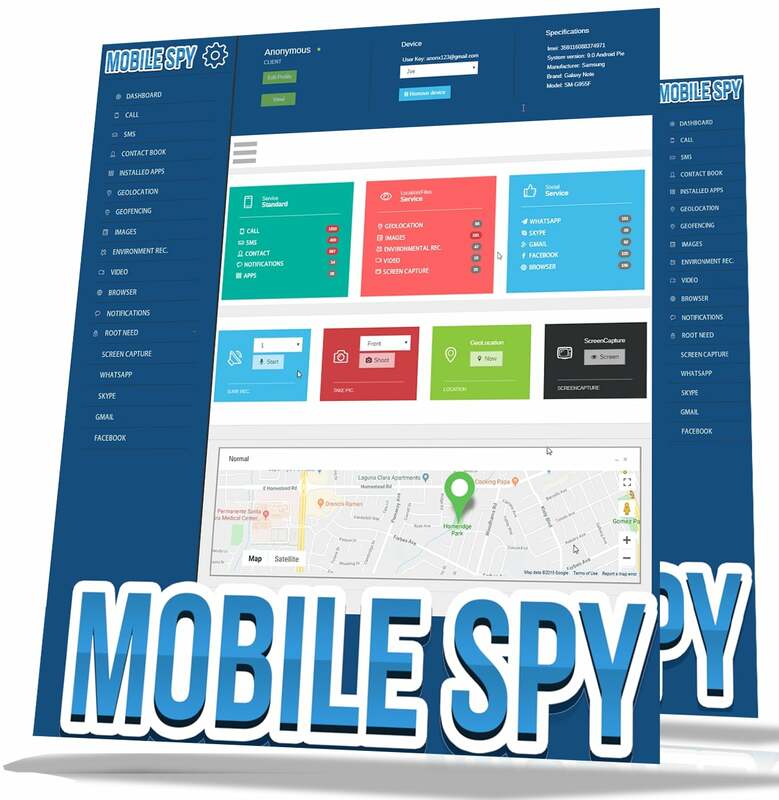 With Win-Spy you can monitor your 1)Local PC or 2) Remote PC or any 3) Android Device. It is a complete all monitoring package. Win Spy Software includes Phone monitoring. Phone Monitoring comes with the following functions - monitor phone calls, GPS locations, Contact Book, SMS, Geo Fence, Installed Apps, Phone Videos, Enviroment Recording, Phone Call Recording, Browser Info, Notifications, Phone Images, Whatapp, Skype, Gmail, Facebook Info and Screen Shots.